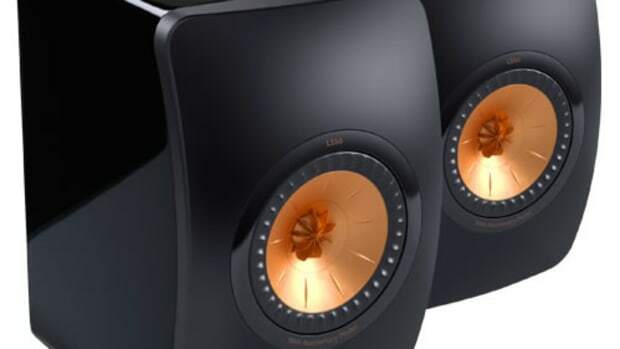 When a respect brand like KEF comes out with a wireless speaker, you better believe they&apos;ve got our full attention. 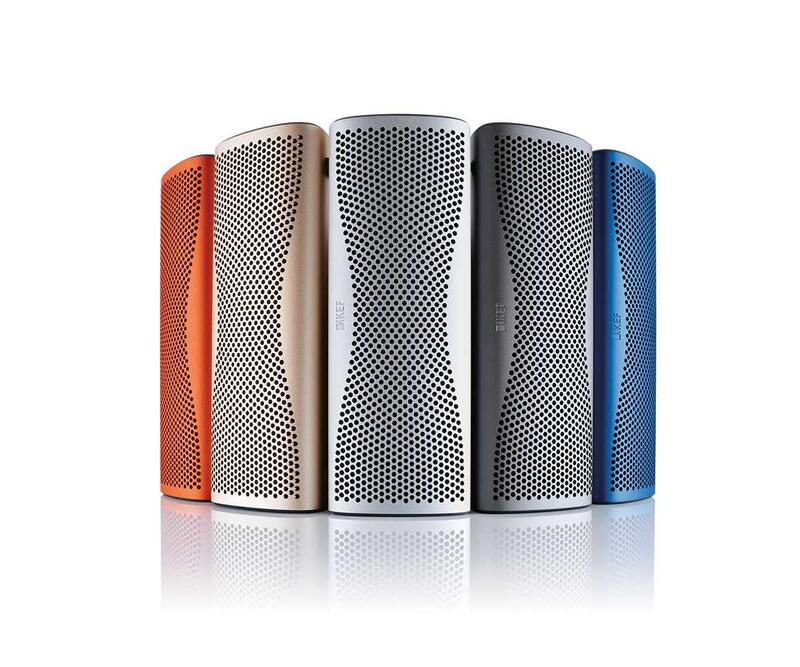 The company has taken inspiration from its six-figure Muon speaker system and created the Muo Wireless Speaker. 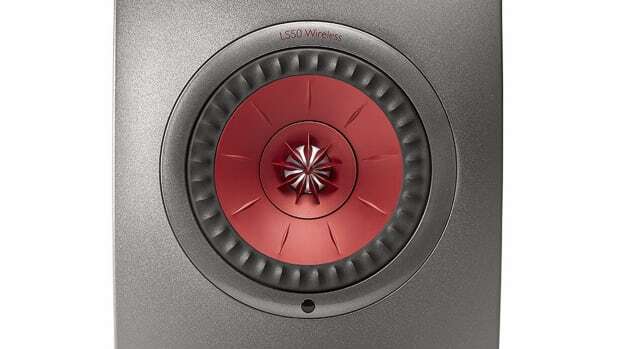 Like the Muon, the speaker is also designed by Ross Lovegrove reinterpreting the speaker&apos;s sculptural form into a compact speaker. 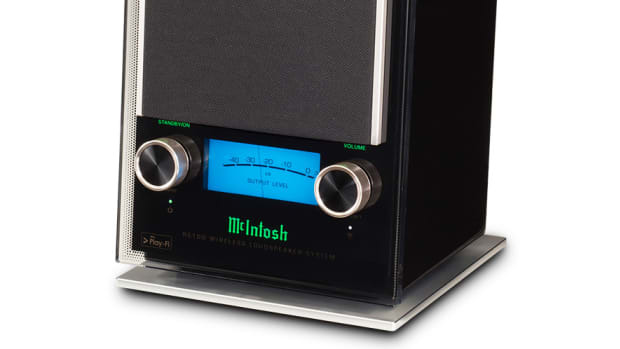 Powering the sound of the Muo is a Uni-Q ‘point source’ driver array and a new bass radiator, a DAC converter, and a rigid inner molding keeps the sound accurate and distortion-free. You&apos;ll also find 12 hours of battery life, NFC and Bluetooth connectivity, and a stereo mode that lets you link two speakers.